A clan chief is the head of his or her clan/family, and is the representer of the family's founder. 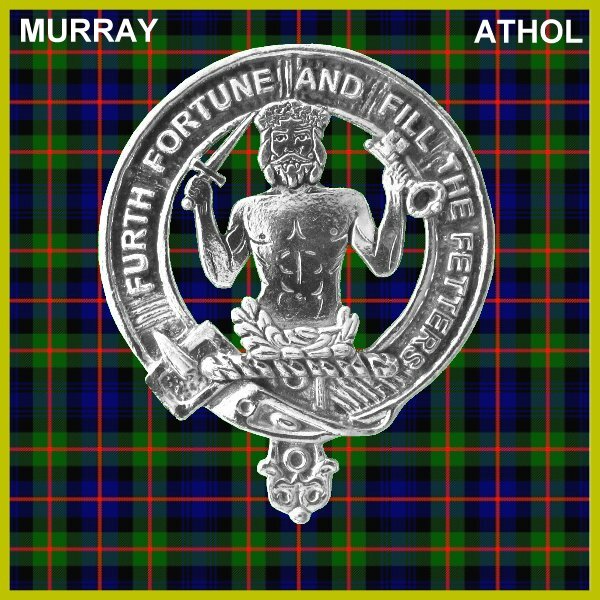 A clan chief must be recognised as such by the Lord Lyon King of Arms, and must possess the undifferenced arms of their name. Clan chiefs may wear their crest simpliciter, that is without being encircled by the motto and without any feathers. It is more common, however, for a clan chiefs to wear their own personal crest within a plain circlet inscribed with their motto or slogan. The chief's crest badge does not contain the strap and buckle that other clan members are permitted to wear. Clan chiefs are also entitled to wear three eagle feathers behind the circlet of their crest badge. On certain occasions, such as clan gatherings, it may be appropriate to use real eagle feathers. Clan chiefs that are members of the British Peerage or a feudal baron are entitled to wear the appropriate coronet or baronial chapeau above the circlet on their crest badge, though this is a matter of personal preference. Clan chieftains are the representers of large branches of a Scottish clan. They are officially recognised as clan chieftains by the Lord Lyon King of Arms. 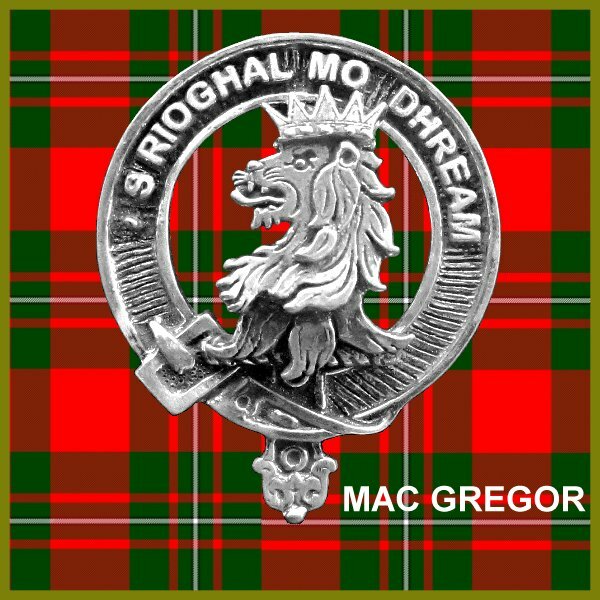 Clan chieftains, like clan chiefs, may wear their own personal crest within a plain circlet inscribed with their own motto or slogan. Clan chieftains may also wear two small eagle feathers (unlike the chief's three) On certain occasions real eagle feathers may be worn behind the crest badge. If a clan chieftain is a member of the British Peerage or a feudal baron they are permitted to wear the appropriate coronet or baronial chapeau above the circlet on their crest badge. Recently feudal barons have taken to wearing two eagle feathers behind their armiger's badge but there is no ancient tradition of this and it is solely based upon the fact that anciently feudal barons were most likely to have been chiefs or chieftains. If the feudal baron is a member of a clan it is advisable to consult the clan chief on clan customs and traditions. The Lord Lyon only gives guidance and not governance on the wearing of feathers and recommends consulting with a clan chief who approves the number of feathers worn by members of the clan. 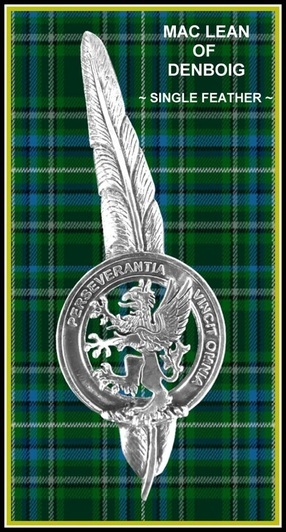 Clan chieftains may also wear the crest badge of their chief in the same manner as an un-armigerous clan member. Armigers, like clan chiefs and chieftains, may wear their own personal crest within a plain circlet inscribed with their own motto or slogan. Armigers are permitted to wear one silver eagle feather behind the circlet (or on certain occasions a real eagle feather) If an Armiger is a member of the British Peerage or a feudal baron they are permitted to wear the appropriate coronet or baronial chapeau above the circlet on their crest badge. 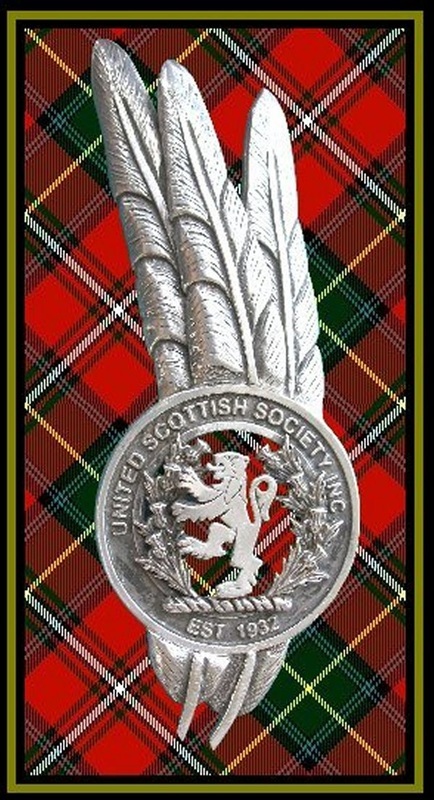 If an Armiger is a member of a Scottish clan he or she may wear the crest badge of their chief, however it must be encircled by a strap and buckle. Members of Scottish clans are considered, by the Court of the Lord Lyon, to be relatives of their clan chief. They can be either immediate family or extended family. Clan members can also be people who only bear the "clan surname" or a sept name associated with the clan. The Court of the Lord Lyon has also stated that anyone who professes allegiance to both the clan and its chief can be considered a clan member. 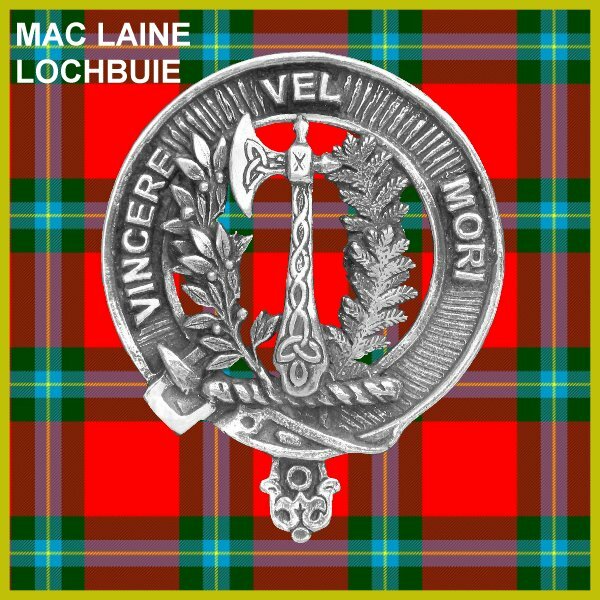 All clan members may wear the chief's crest encircled by a strap and buckle inscribed with their chief's motto or slogan. 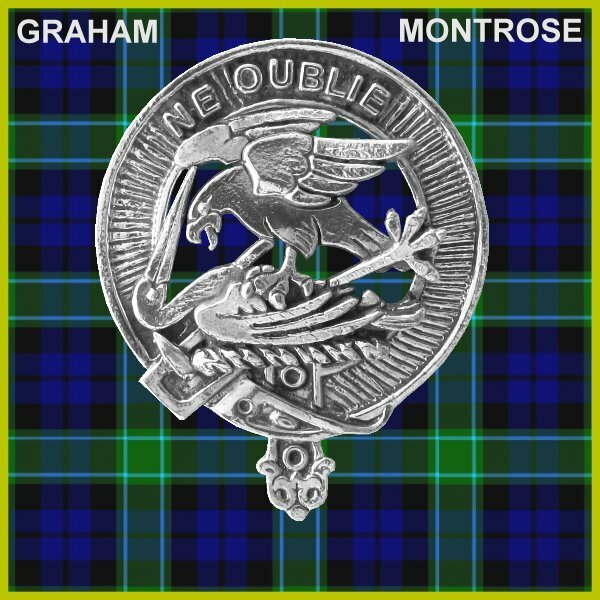 The strap and buckle symbolises the membership to the clan and allegiance to the clan chief.